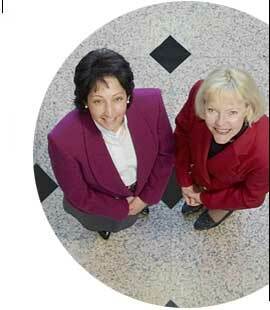 KnowledgePoint Marketing was founded in 1997 by Linda Tsien and Marisol Pizarro. Our goal was, and is, to provide high-quality marketing services through seasoned professionals. The kind we always wanted (but seldom found) when we were on the client side of the desk. We pride ourselves on having the highest caliber consultants with heavy-duty experience in the industry who are consistent in approach, flexible and responsive. We don't stop at good enough. We always aim at delivering beyond our clients' expectations. We strive to be a great company with which to do business. And to be a company our clients regard highly and will call upon again.